This is a sponsored post. All views and opinions are my own. These coupons will be available through February 9th or when they reach print limits so be sure to print them before they disappear. 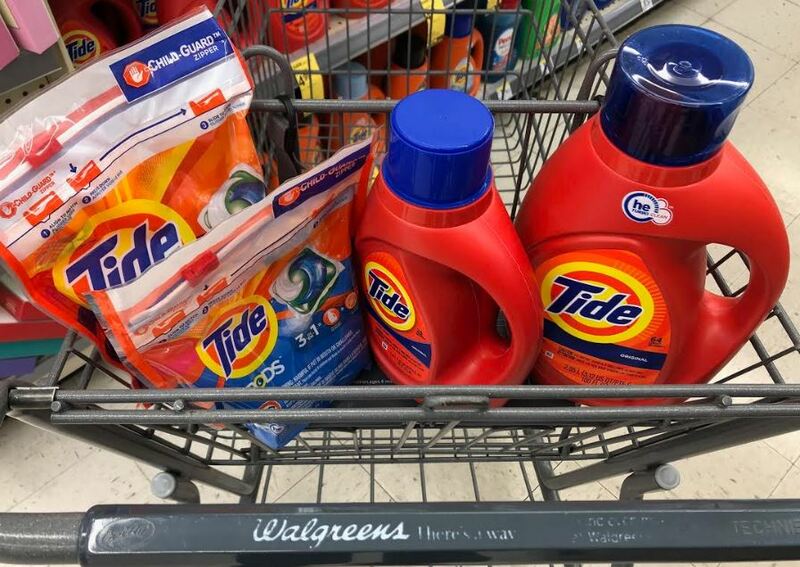 These coupons can be used at any national retailer of Tide products! I’m printing my coupons and heading to Walgreens. 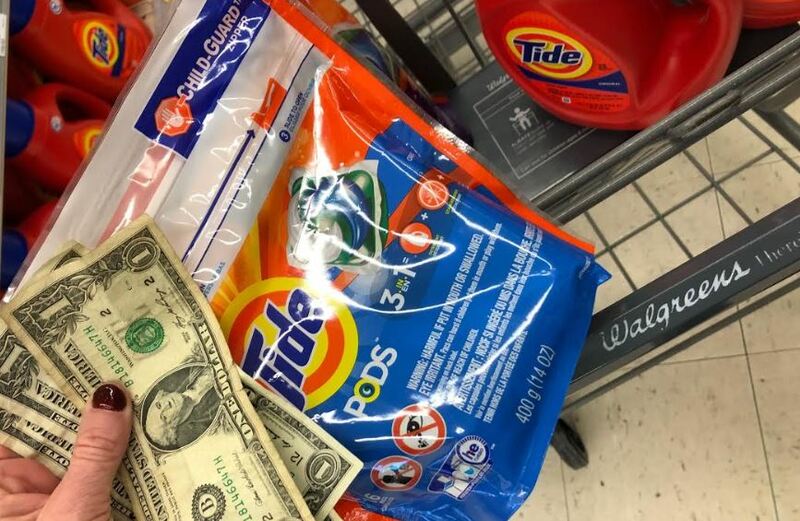 I’ve seen prices on Tide Laundry Detergent as low as $4.94, so $1.94 after the coupon! As always prices vary week to week so be sure to check your weekly advertisement for the best deal. I prefer using Tide PODS because, to be honest, I’m messy with detergent. Grab one Tide Pod and throw it in the washer with your dirty clothes. Whether you have a traditional washing machine or a HE machine they work in either. 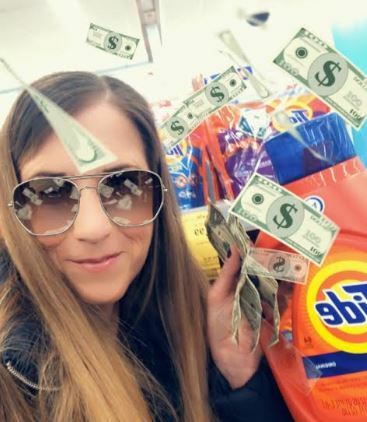 I’ve also found that Tide is the best laundry to use with my children’s STINKY clothes. All three of my kids are currently playing basketball and my high school sons practice uniform (there is only one) that has to be washed daily. It smells SO bad, especially since he likes to throw it in the same bag as his shoes! 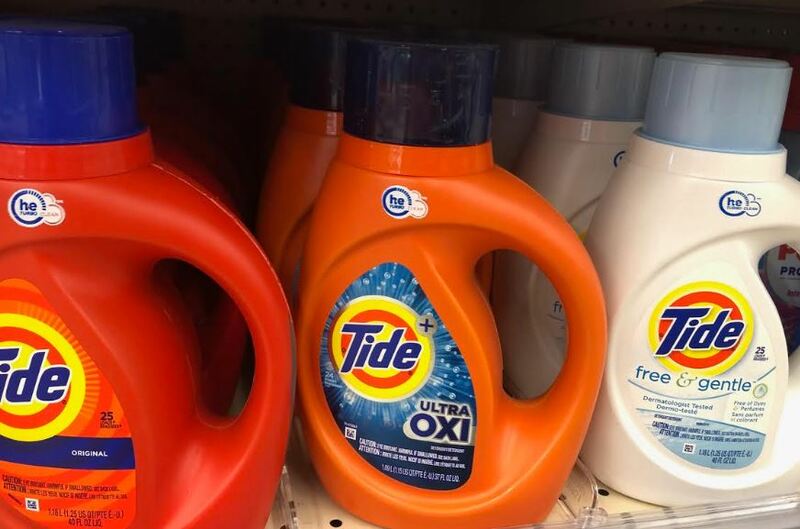 I feel confident that it will come out smelling better than new because New Tide PODS 2.0 have been upgraded with better stain and odor removal powers. PLUS, the 4-in-1 technology works as a stain remover, color protector and has built-in pre-treaters. Did you know that Tide was named the consumer’s #1 trusted laundry brand in Readers’ Digest survey! It’s definitely my choice. Print your coupons now and start saving!